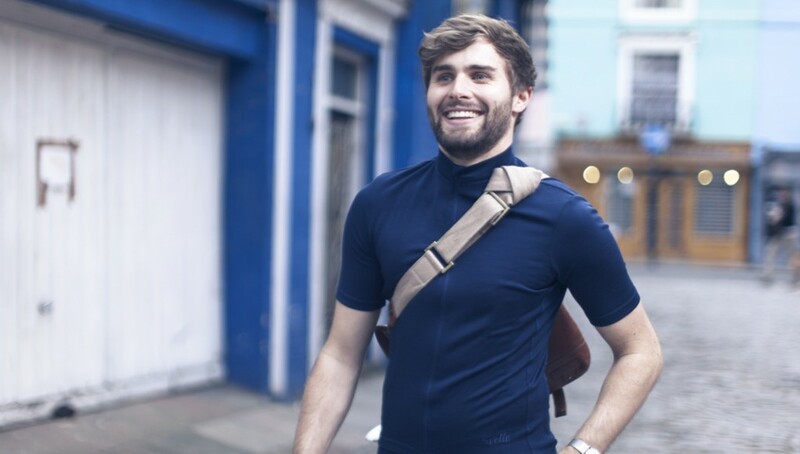 Svelte Cycles, a London-based cycling clothing brand, not only design their clothing in the UK capital, but it’s also manufactured there. They launched their range of stylish high-quality clothing earlier this year and compared to other clothing of similar materials, their prices are quite competitive. I tried out their flagship product – The Heritage Jersey, and also The Classic Bib on a recent ride. The jersey comes in three colours (navy, deep green and burgundy) and the tops are quite understated with minimal branding and quite a retro look. 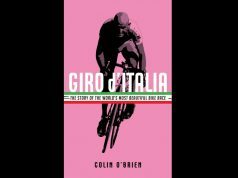 The jersey is made from Merino Perform (a material which Svelte found in Denmark), and is a blend of merino wool (36%) and polyester (64%) which offers breathability and the ability to wick away sweat. The clothing comes in five sizes (XS, S, M, L, XL) and they have produced both a men’s and women’s range. All of the materials used in their clothing are sourced in Europe. The jersey was a really nice fit with a good shape, and a grip strip at the bottom to help prevent the jersey from flaring after repeated uses. The stitching also looked to be high-quality, which has been a problem I’ve encountered in the past with other jerseys. 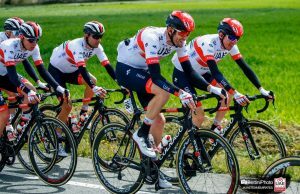 Regarding the body temperature regulation aspect of the jersey, unfortunately I couldn’t test its characteristics in that regard due to the time of year I tried it. One particularly nice aspect of the jersey was the concealed, zipped pocket in the seam which is really useful for carrying money or keys. The jersey also has another small outer pocket (in addition to the three main pockets) and the brass button on this pocket is a nice feature. 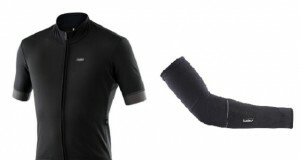 The Classic Bib was also very comfortable and features a mesh top and what Tom of Svelte describes as a “category-leading Elastic Interface Road Performance pad.” All we could say about the chamois pad was that after a four-hour ride, it still felt comfortable. 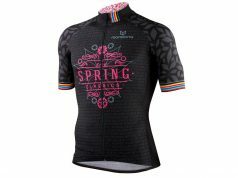 If you’re planning on taking part in any long sportives next year, then these shorts could be the choice for you. Once again, the shorts have a minimalist design with some small Svelte branding at the back but the subtle look means that the shorts can potentially be paired with a lot of other jerseys you might have. 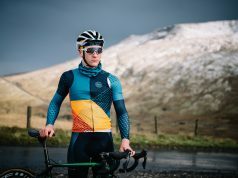 Svelte will inevitably be compared to Rapha due to the style and quality of the clothing, but Svelte’s range is considerably cheaper to the more established brand.